Our Outlaw series are great arrows for hunting and can withstand abuse out in the field. 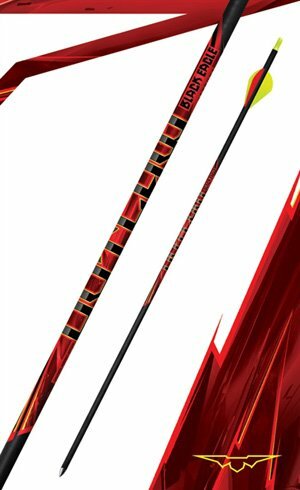 These fletched arrows make for some of the best hunting arrows on the market. Available in bright colors, you’ll be able to easily locate your hunting arrows during an important low-light hunts. Our pink carbon arrows are a great gift for the female hunter in your life. 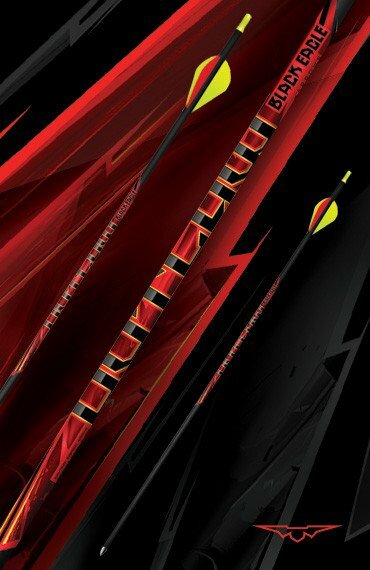 Our Outlaws provide the highest level of performance of any arrow you will find, so shop Black Eagle Arrows today to stock up on our Outlaw arrows and see for yourself why they’re the only Outlaw that can be trusted!